At Elite Carpet Care we specialise in cleaning all types of carpets from man made synthetic to wool rich fibres. 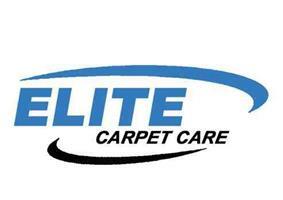 At Elite Carpet Care we specialise in cleaning all types of carpets from man made synthetic to wool rich fibres. 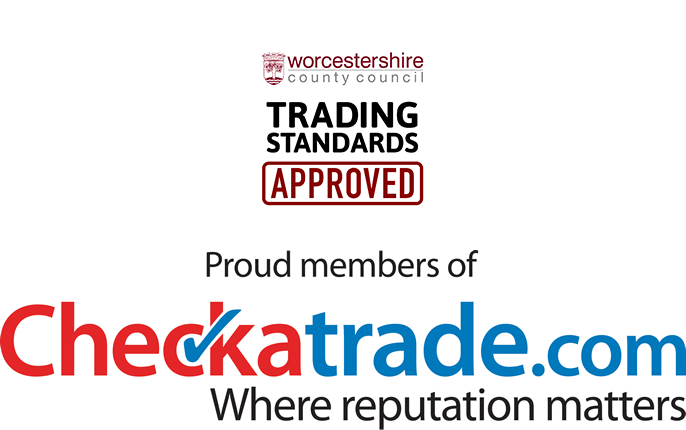 We can do this in a number of ways including the most favoured hot water extraction to low moisture cleaning and even dry cleaning for water sensitive fibres. Contact us with your carpet cleaning needs and we will explain all these systems, finding the right solution for you. Be assured that we always clean carpets to BSI PAS86 exacting standards, ensuring the job is always done right and done well. We also have state of the art equipment using our truck-mounted system to bring pre-softened heated water to your home or business. This can be operated 100s of feet from the premises. So, if it's an annoying stain, a freshen up of a lounge carpet, an end of tenancy carpet clean or a full office or large commercial building, we are able to accommodate all of your needs..
We always achieve outstanding results and pride ourselves on the fact we use detergent free products that are very safe and non toxic, which will give you confidence that your children and pets, or any allergies you may have are all safe from the effects of harsh chemicals..
We also make sure you are 100% satisfied before leaving your home. What sort of work do we undertake?